Morgan, UT. 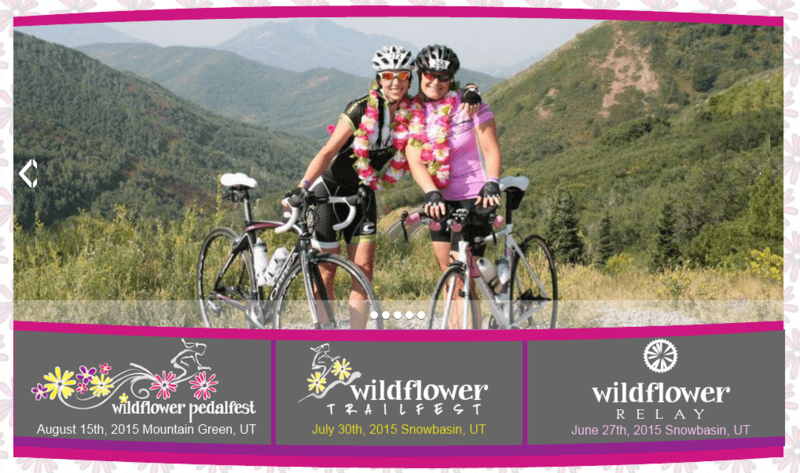 Women-only cycling event. 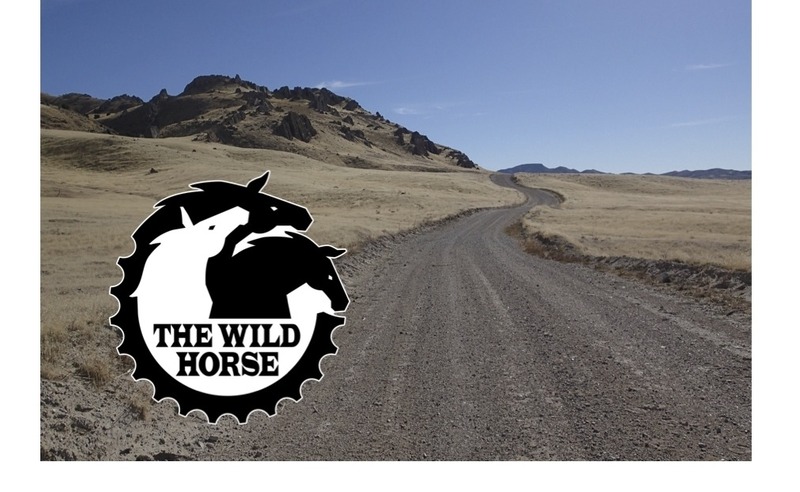 Six course options from 20-70 miles for riders of every ability. 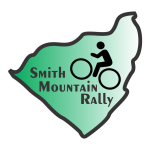 Registration includes a fully supported ride, stocked feed zones, Women’s Cycling Expo, cute event tee, raffle, huge finish line celebration, catered meal, massages, demo bikes, and personal starting line photos.